By all accounts tomorrow hails the start of forty days and forty nights of rain. Ok, ok, that's a bit of an exaggeration and I'm fairly certain/hopeful it won't last that long - but it's going to be for the rest of the week at least and will no doubt feel like forty days by the end of it! I wish more Wellies would fit my wide calves, so I have to revert to short wellies, I have fun though picking my children's wellyboots though as they get older they like to chose them themselves. 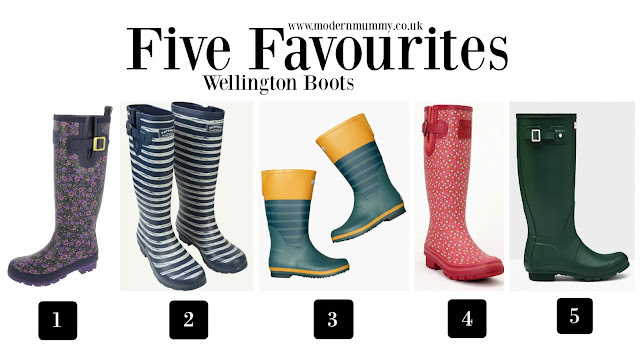 A great choice and variety of wellies you have chosen. Stick Man - Live on Stage!